Not terribly seasonal, and actually from a bit of work back in November. But the colors are gorgeous. As for what it is? 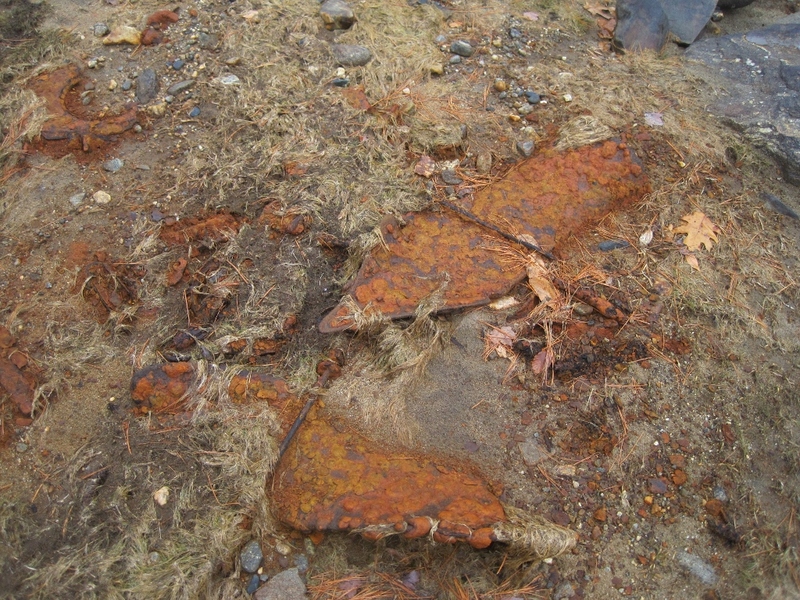 The remains of a long abandoned plow, usually submerged in water. It was left, rather surprisingly, where it had likely been parked for years: in the outbuilding next to the dairy barn, west of the house and beneath the flank of the hill, looking out across the valley. There are times I wish I were a writer… there’s a story to be spun, there. Copyright 2011-2016 Anne C. Hall and Acair Fearann. All content, including all images, is owned by Anne C. Hall, unless stated otherwise. Unauthorized use of content on this blog is strictly prohibited. Links are permitted provided clear credit to the author and clear direction to this blog is given.